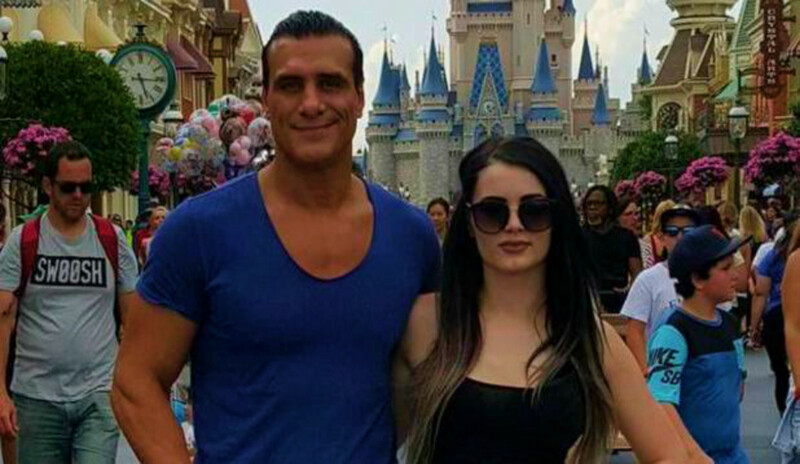 After the domestic battery incident involving Paige and Alberto El Patron, many assumed Alberto would be charged, especially following his suspension in GFW, and his dismissal from Ricky Knight&apos;s promotion. However, reports suggest it looks more likely now that Paige will be the one charged with domestic battery instead. The investigation into El Patron has not been dropped at all but it is looking less likely that he will face charges. Credit to Pro Wrestling Sheet for breaking the news.